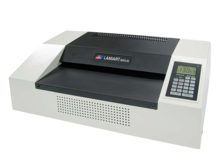 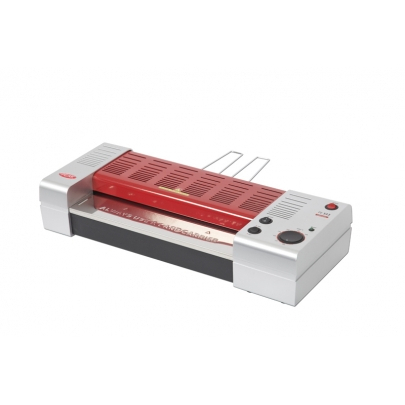 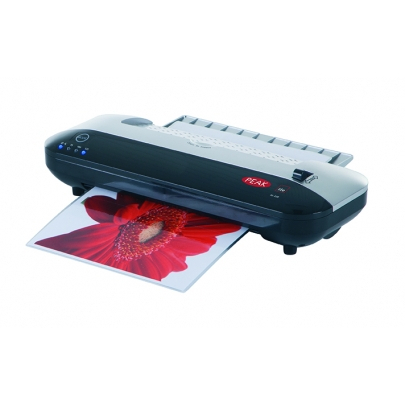 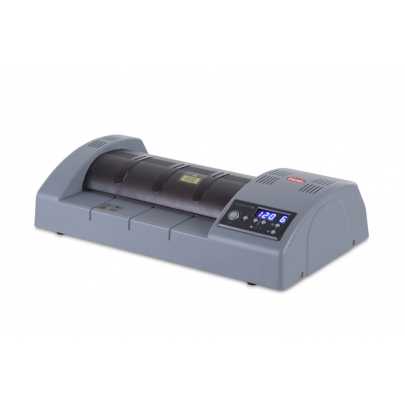 The Peak PHS-330 Pouch Laminator features a 6 roller design with memory function. 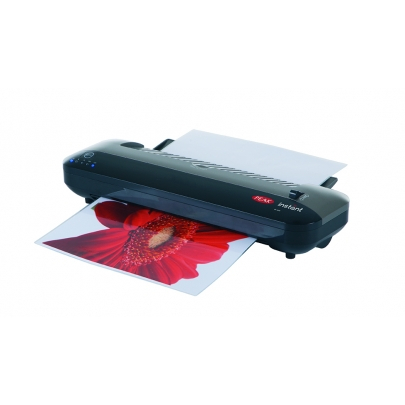 It also benefits from our patented user-friendly control panel and a ClearView™ top panel, allowing you to view the work whilst it laminates. 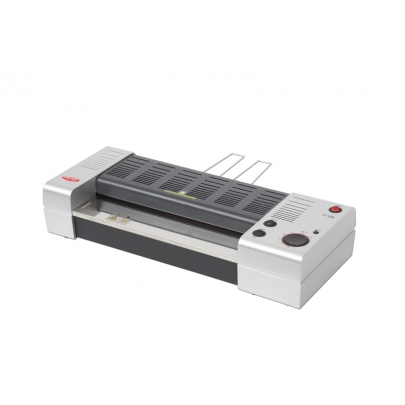 Ideal for high volume use, the PHS is the unrivalled choice for a busy copyshop or your print department.